CIM Group is taking another swing at an 87-unit residential project next to its Mid-Wilshire headquarters. 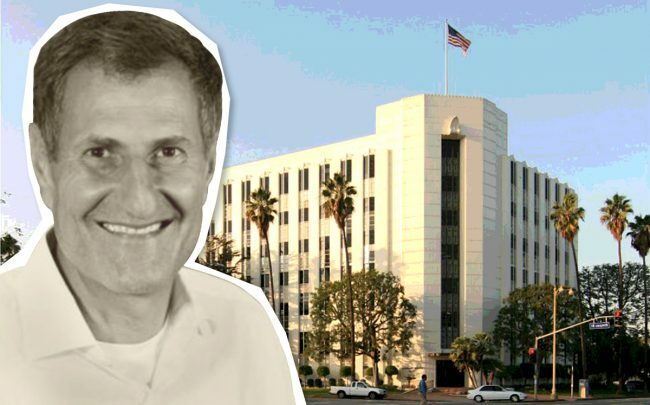 The developer refiled plans with the to convert an office building at 4680 Wilshire Boulevard to condominiums and build townhomes and single-family dwellings on a parking lot there. CIM first filed the project in 2015, but later shelved it and looked to sell the development site in 2017. CIM purchased the 185,000-square-foot building and parking lot in 2014 as part of a larger $91 million acquisition that included CIM’s L.A. headquarters next door at 4700 Wilshire Boulevard. The office building’s tenant, Farmers Insurance Group, moved out in early 2016 and into another office building CIM bought in the 2014 deal two blocks away. Then in early 2017, CIM Group started shopping the property for $52 million, but there was never a sale. The new project appears identical to the 2015 plan. CIM wants to convert the eight-story, 1937-built office building over to 63 condos. The building totals 185,000 square feet. The parking lot would get 18 townhome condos and half a dozen “small lot” single-family homes.